In the weeks after her daughter’s death, Susan Bro has obviously been busy. Her daughter was killed nearly two weeks ago when an alleged “white supremacist” drove into protesters in Charlottesville. Or so we were told. Now Heather Heyer’s mother, Susan Bro, has not only set up a foundation to provide scholarships for social activists, she’s also been lined up to present an award at MTV’s forthcoming Video Music Awards to highlight their work. Who will be funding the Heather Heyer Foundation? Apart from saying “If You’re Not Outraged, You’re Not Paying Attention”, the Foundations’ web page doesn’t say. However the speed with which the Foundation has been set up raises questions about what actually happened when Heather Heyer was killed? If she was indeed killed as this video illustrates. The video that follows should further underline suspicions that events at Charlottesville were staged by the same people who were behind Sandy Hook. 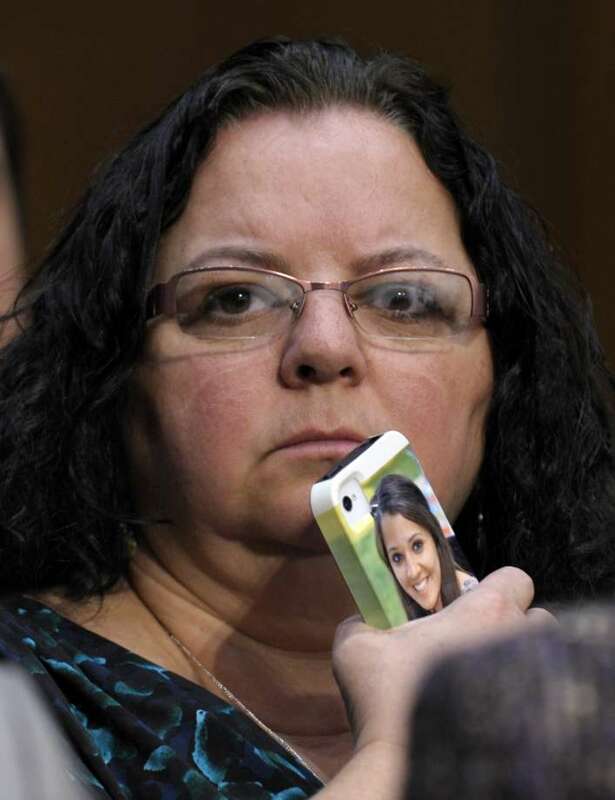 As there is an undeniable resemblance between Heather Heyer’s mum, Susan Bro, and Sandy Hook mum Donna L. Soto (right). Ed. The mother of a woman killed while protesting at the now infamous rally in Charlottesville, Virginia will present a brand new award at Sunday’s MTV Video Music Awards. 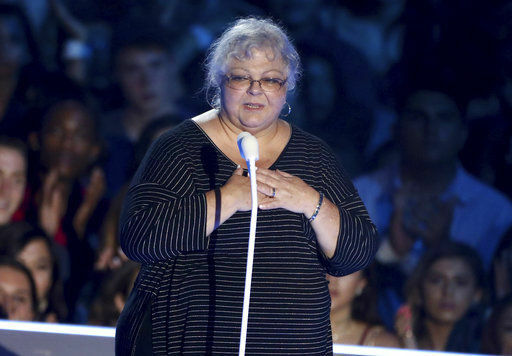 MTV announced Sunday that Heather Heyer’s mother, Susan Bro, will present the award for “Best Fight Against the System,” an award added to this year’s ceremony to highlight the work of activists. Nominated in the inaugural category are artists like Alessia Cara, Big Sean, John Legend and more. Heyer was killed earlier this month when a driver rammed a car through a crowd of demonstrators in Charlottesville, Virginia. Bro announced on Saturday that she had created the Heather Heyer Foundation to provide scholarships to social activists.